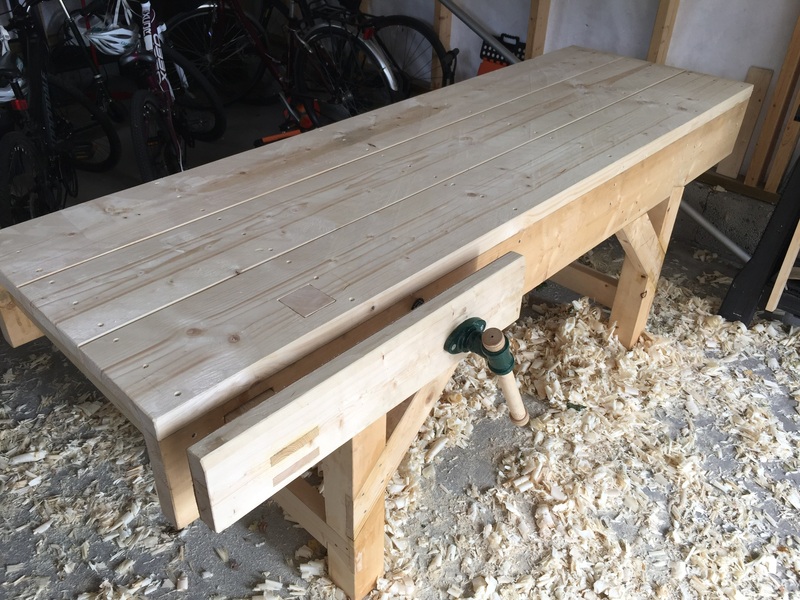 My newly completed bench in my newly completed workshop. I couldn't be happier with the results, and Richards instruction and style helped a ton. 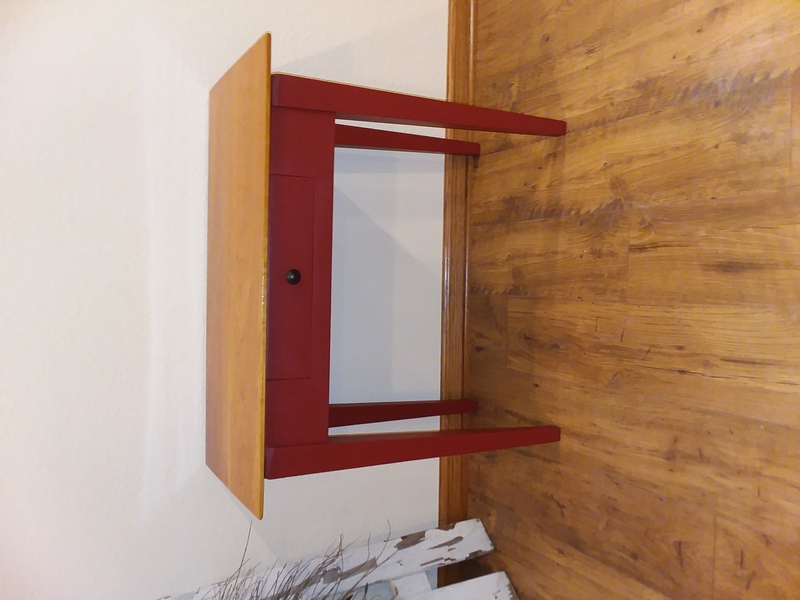 A few years ago I wanted to get away from power tools, so I sold off what I could do without and started buying old stuff off eBay and restoring it. Finally got to the point that I had a room in the basement I could use for a workshop. 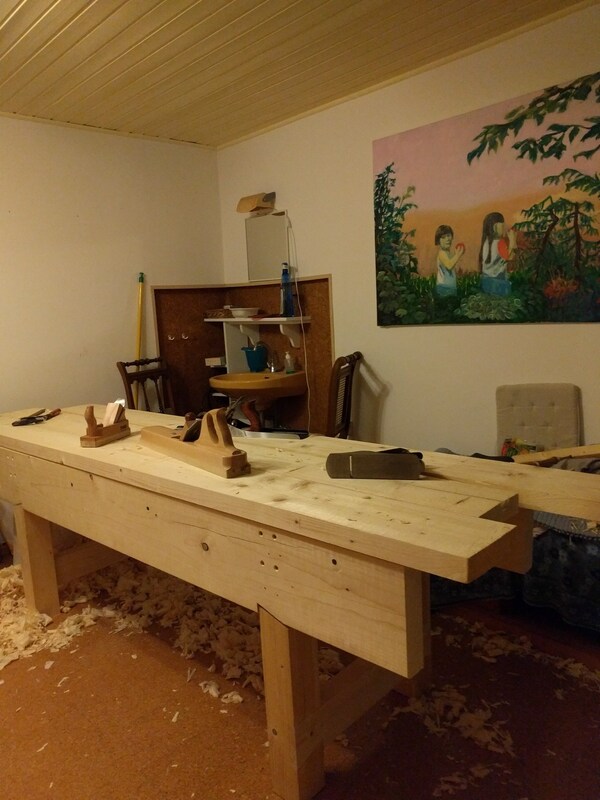 After getting that all squared away, it was time for the workbench build. My first hand tool only project. Being able to build this bench without already having a bench was likely it's biggest selling point for me....no big laminations and such. But it also has a traditional beauty that I don't think can be denied. Since I couldn't get 8/4 pine here....we'll, I could, but the price rivaled beech and pacific coast maple. So I went to the home center and bought green doug fir construction lumber. Mostly 4x8, but also 4x6 for the legs, and some 2x boards for the trestles and bearers. The top three boards finished out about 3 1/8" thick, and I took the front apron down to around 2 1/2". 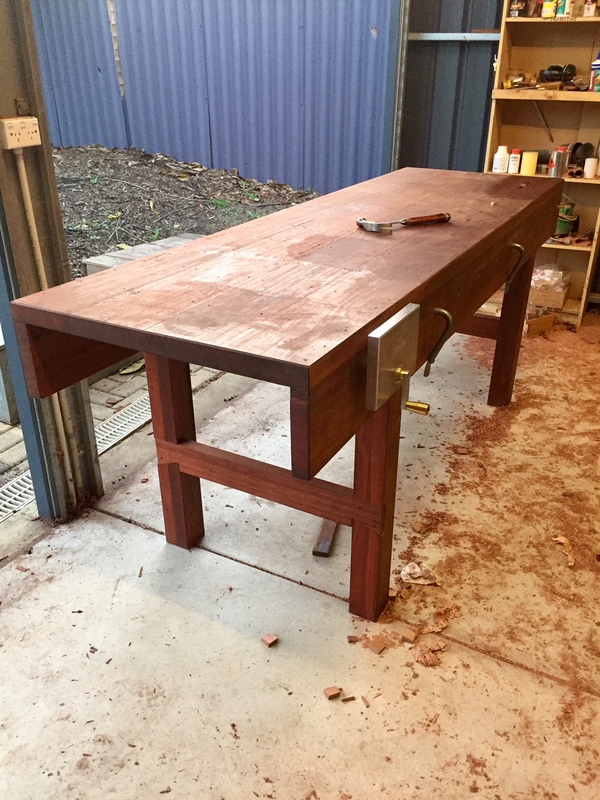 While I'd have loved to go the wooden vise screw route, I was a bit worried about clamping narrow boards against the top, pulling on the apron. 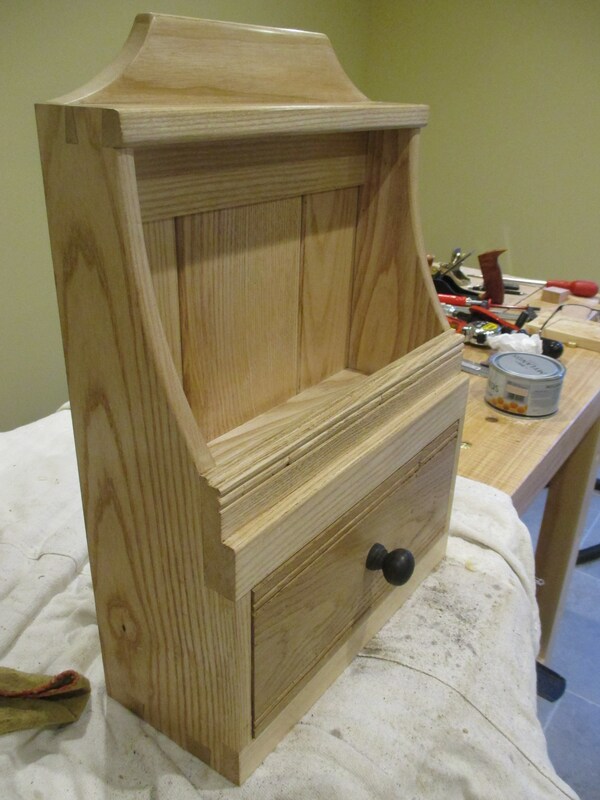 So I went with a twin screw, chain drive vise that attaches to the underside of the top. Works great, but was unfortunately more expensive than all the rest of the bench materials combined. The process of building it was great too. I learned a lot, and with so many trips to the sharpening stones, finally know what truly sharp is. Thanks for those videos as well! I've rambled on long enough. I simply can't thank Helen and Richard enough for putting out such great content in a way that's instructional, informative, and entertaining. Cheers to you both! 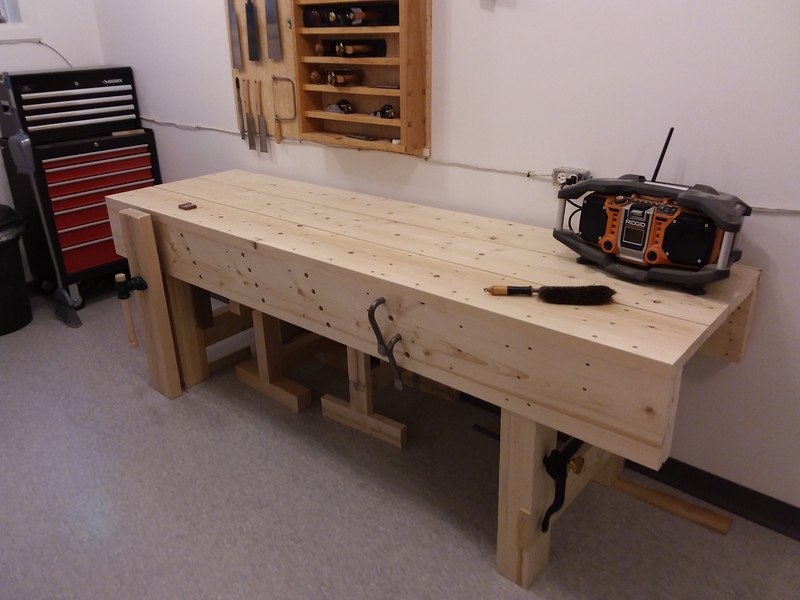 Finally finished my workbench I've been working on for about 4 months or so now. Hard to find time with a family and other stuff going on, home repairs etc. 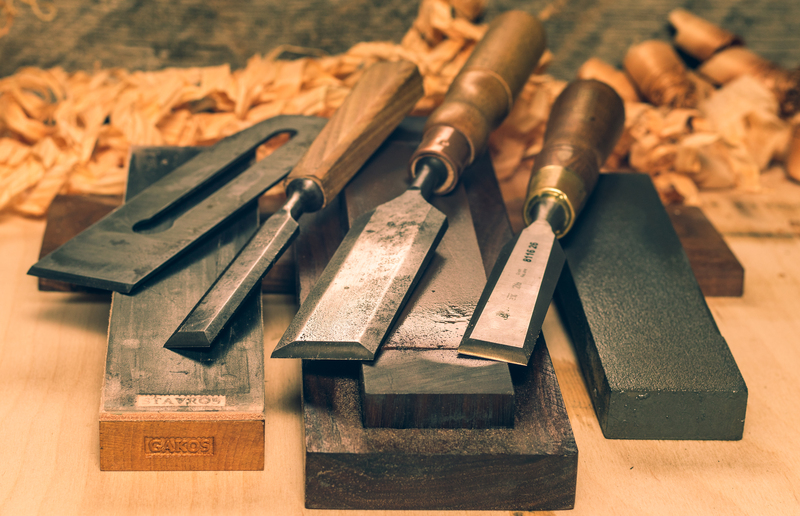 But I wanted to start working with hand tools, and what frustrated me the most about hand tools in the past was not having a way to hold them steady. 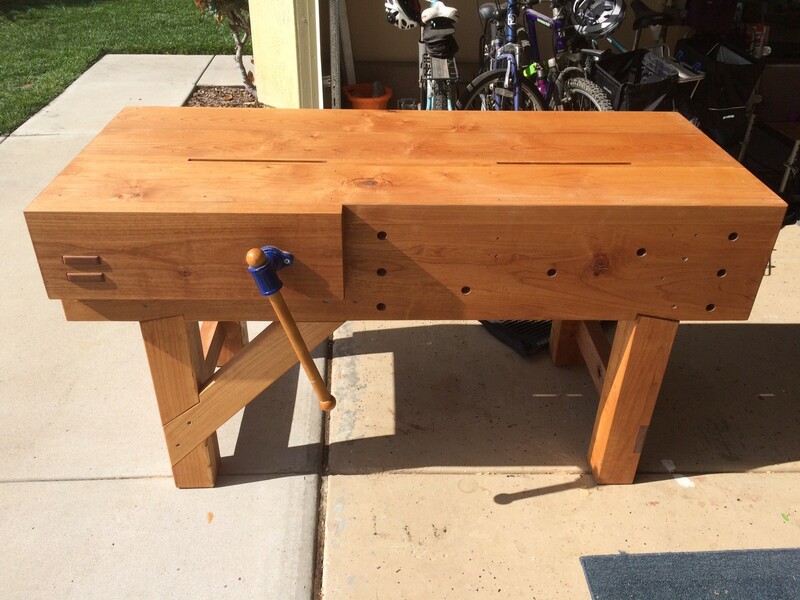 I knew I needed a workbench to do some serious woodworking, so I started looking for a bench build. Most designs had a glued up top, which I didn't want to tackle since you kind of need a bench for the glue up, and a lot of clamps, which I don't have. 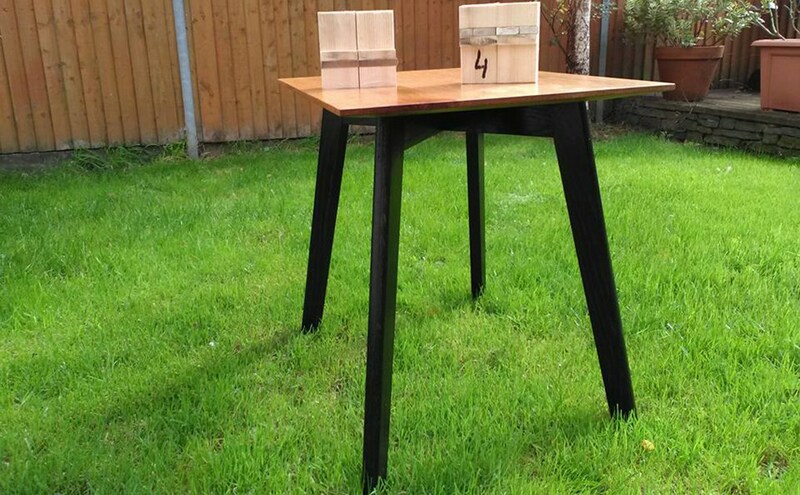 So I narrowed it down to a couple benches, ultimately deciding on the English Workbench because : 1. it ticked all the boxes I needed, 2. it didn't need a glued up top, 3. the sample video quality and Richard's style blew away the competition, 4. Looks like they taught the basic skills needed, 5. I like the traditional look. So glad I chose this. 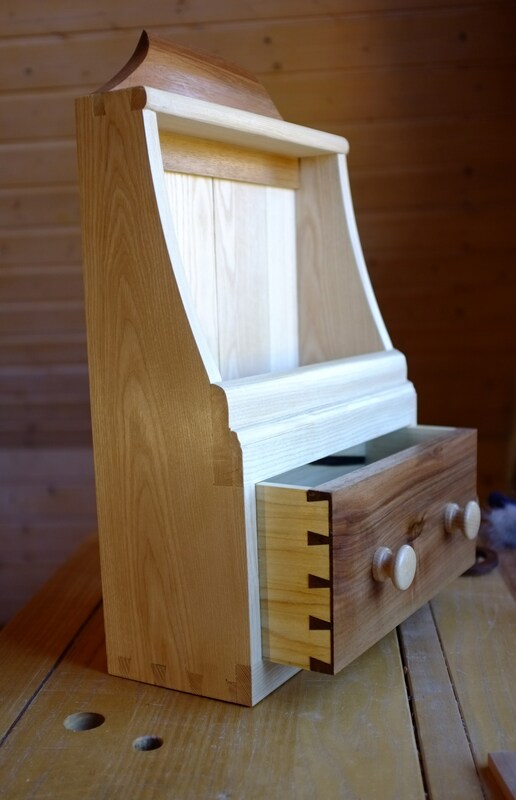 I had barely any hand tool experience as far as joinery ( I had previously built things with table saw and pocket holes etc) I was able to build it with a pretty minimal set of tools as you can see. 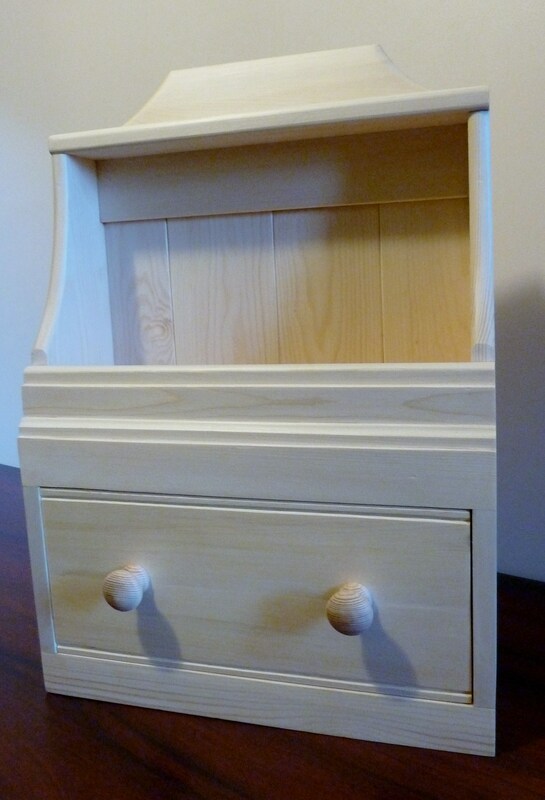 And I learned a TON of really good skills and joinery. A lot of little tips and tricks I never would have thought of. 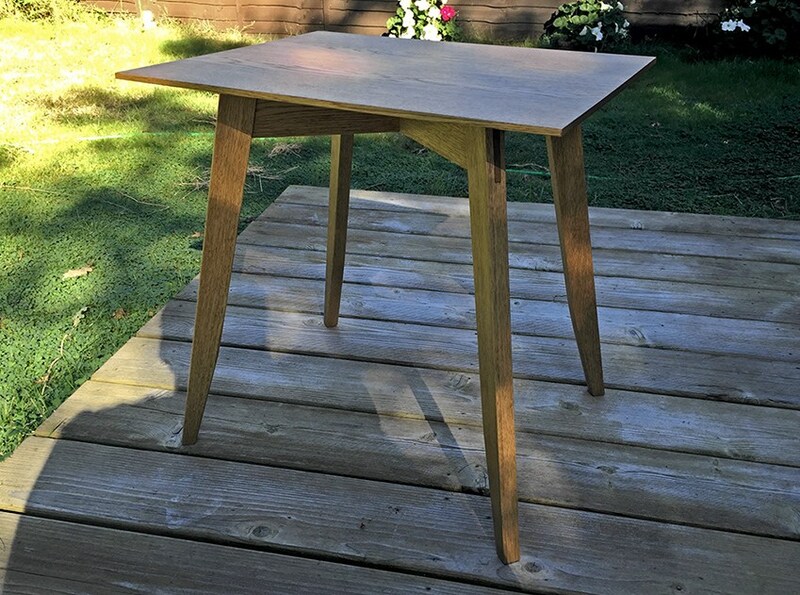 I did make some mistakes, but alder is cheap enough where a mistake wasn't very costly. But the best way to learn is by making those mistakes to see what works and what doesn't. 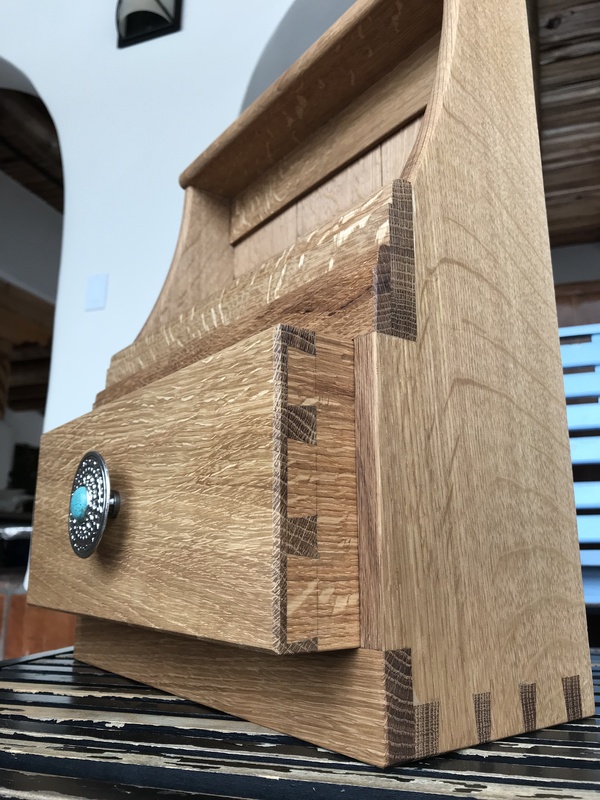 I mainly followed the plans except I added the removable split top spacer to hold tools, allow for a saw/plane stop, and allow for clamping, as you can see in some of the pics. 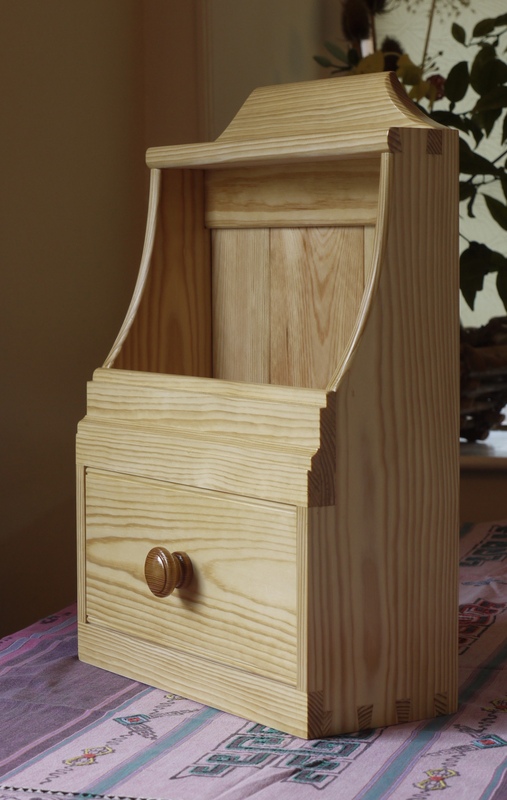 I used red alder, as that is about the cheapest wood available where I live, and much more stable than the construction grade wood at the big box stores. I slapped on several coats of BLO and turps, until it stopped absorbing anymore basically, probably 5 or 6 coats. Nice grippy surface. Used a $39 USD vise screw from Amazon, works good. 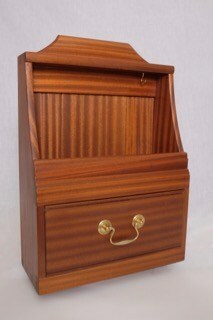 Will add the Veritas pop up saw stop later. 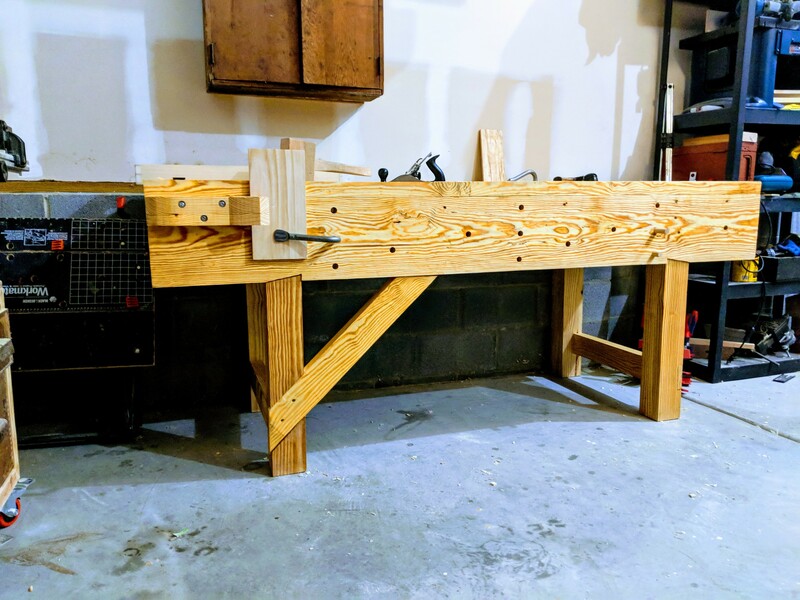 Since I shortened mine to 5' , I was having some space issues on the left with the vise parts already, didn't want to add another block of wood to that section. So far its working great, using it for working on a Ukelele kit with my daughter, and really enjoying all the clamping options. 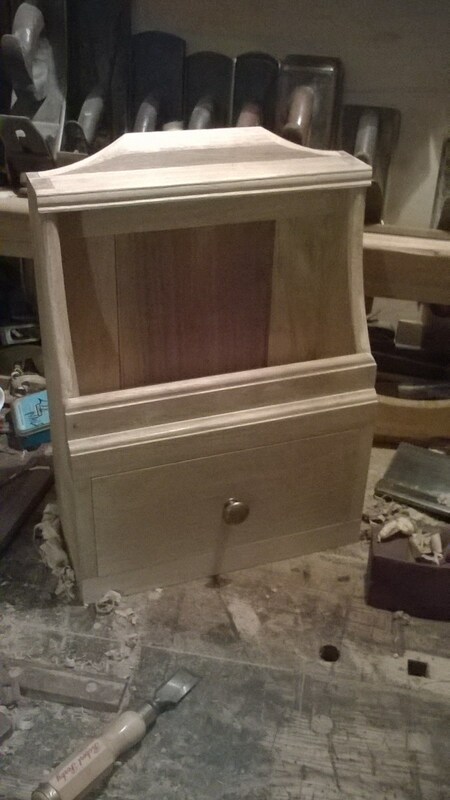 After that I'll probably crack on with the hall or side table build to build up my hand tool skills. Thanks! It was quite a journey for me. This project is timeless. 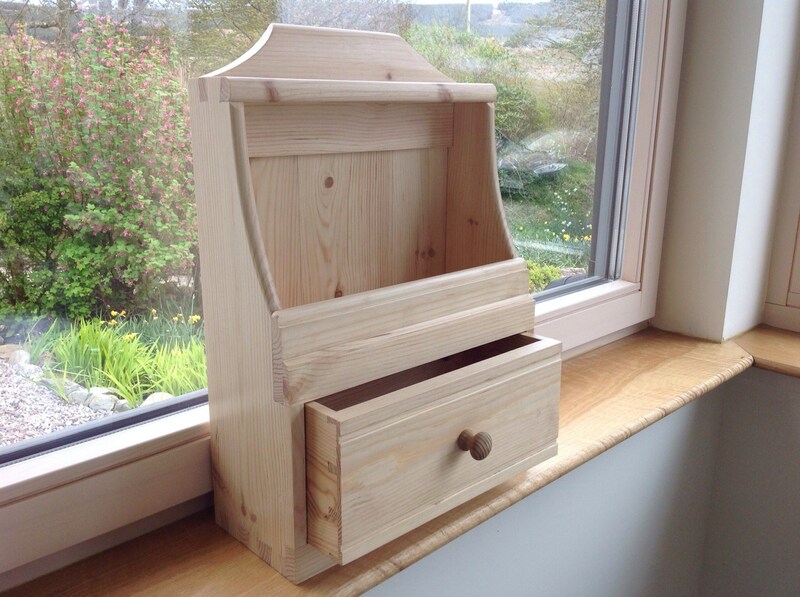 My version is pine with an ash top. Milk paint prepared according to 19th century recipe. 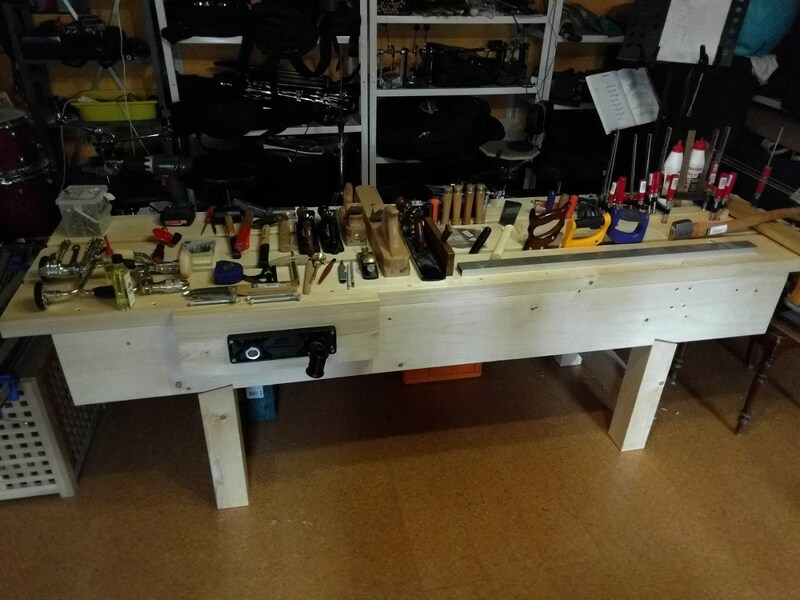 I decided to build a drawer a bit differently but now it seems to me that I did some reconsideration ;-) During the construction I made a few "specialized" tools :-) All of Richard's tips are priceless. Thank you very much! Quarter sawn white oak, sanded to 320, boiled linseed oil finish. 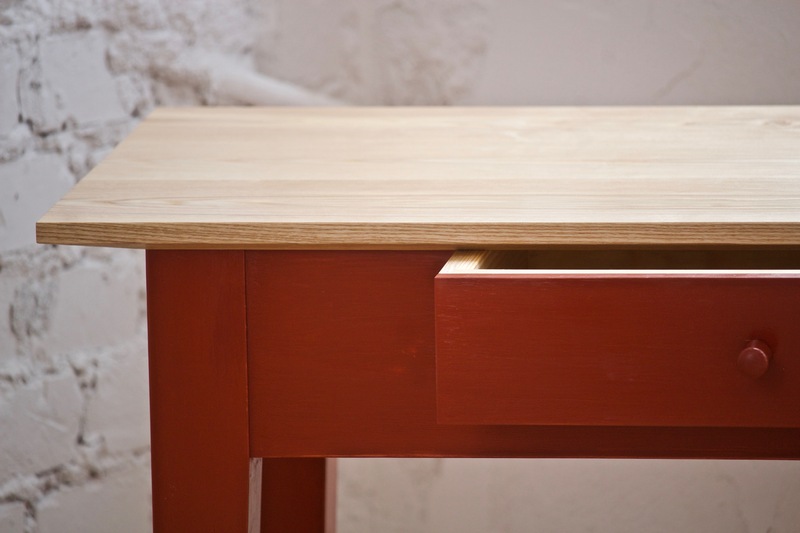 The drawer is air tight and closes in slow motion similar to Richard's drawer -- my favorite part of piece. Gift for mom for Christmas. She lives in New Mexico, hence the turquoise and silver handle. Had a blast making it, plans and video tutorials were spot on. My first real project, built over the course of a year. Kids (2.5 and 1 years now) , new job... not much time. No, it's not perfect and since I did change some initial design choices later on some things are a mess. 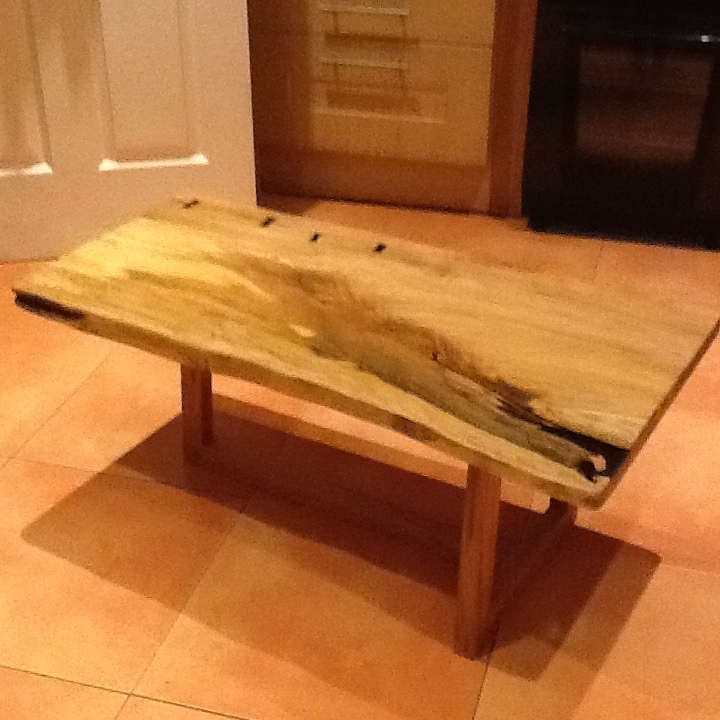 Still, it's a bench, it is flat(ish), and it is mine and I built it! 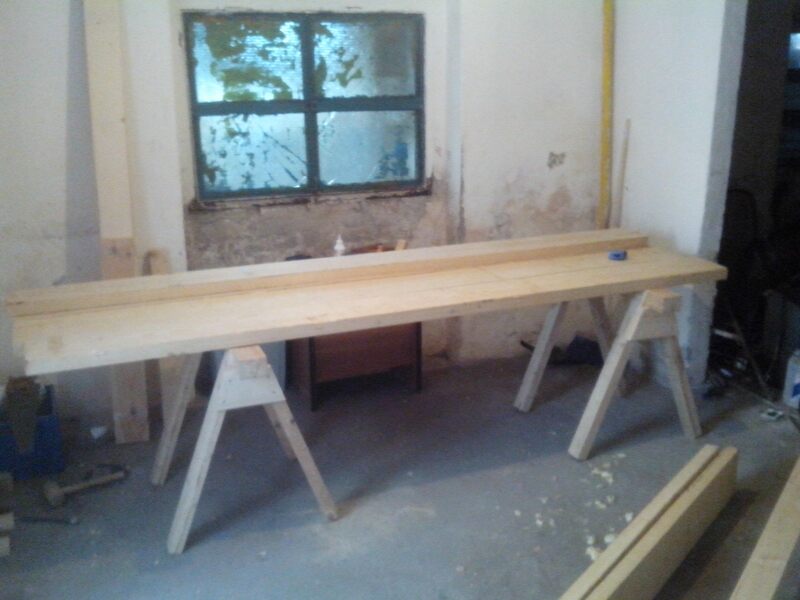 From construction grade spruce or fir, some pine, 180cm long, tool well (removable skinny board). I need to tweak the vise and screw guide bars - again, but I'm actually quite happy (and proud). 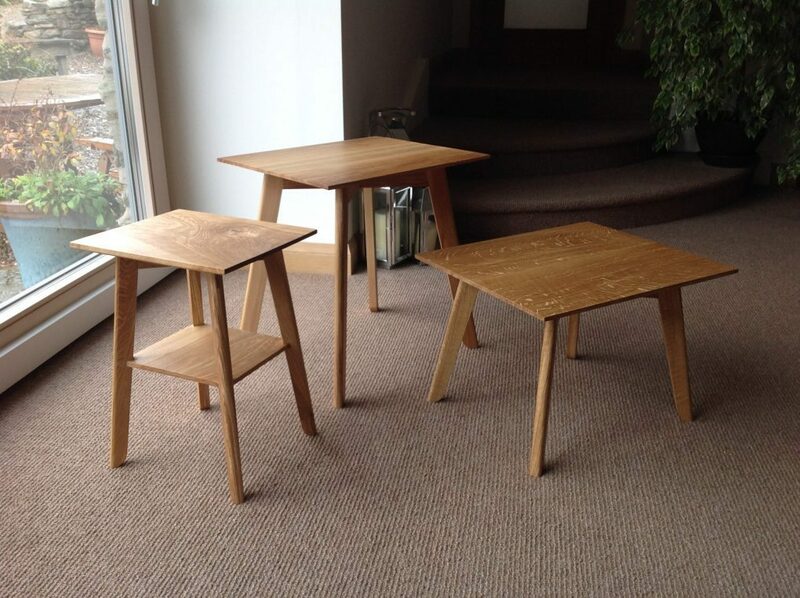 Two chairs and side table. 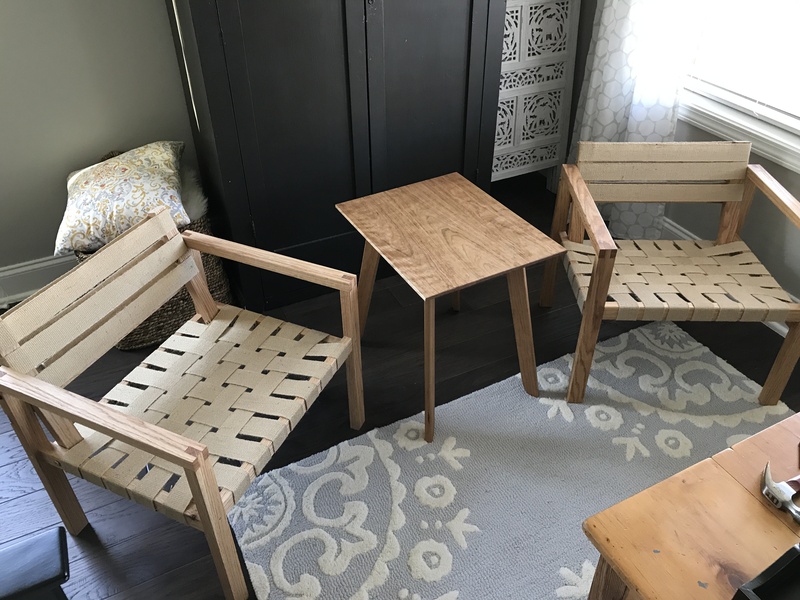 My first chairs with hand tools only. I am enjoying your videos a lot. A really enjoyable build. Not much timber required and lots of interesting shaping and joining. 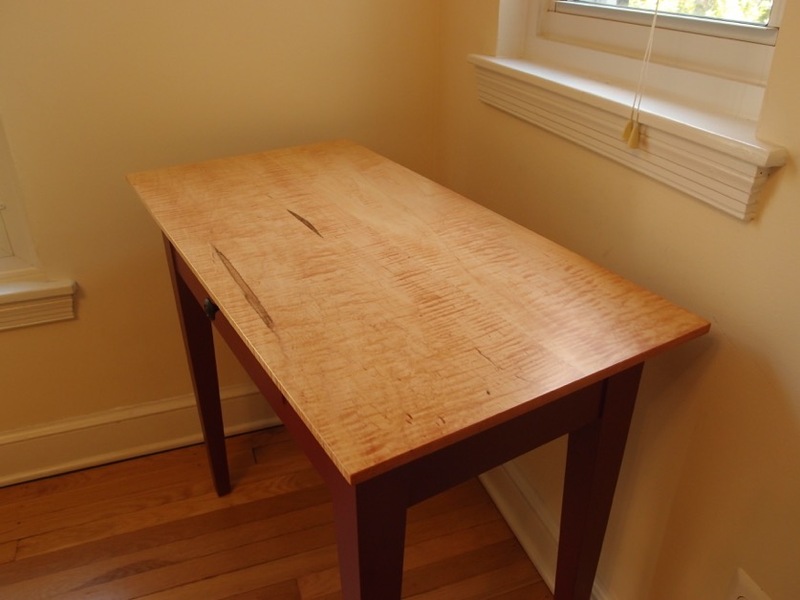 I used Scots Pine a.k.a European redwood with a shellac finish. The drawer pull was one I already had. I think two pulls would have been better for a smoother movement. Sadly we have no use for it and have yet to find it a suitable home! 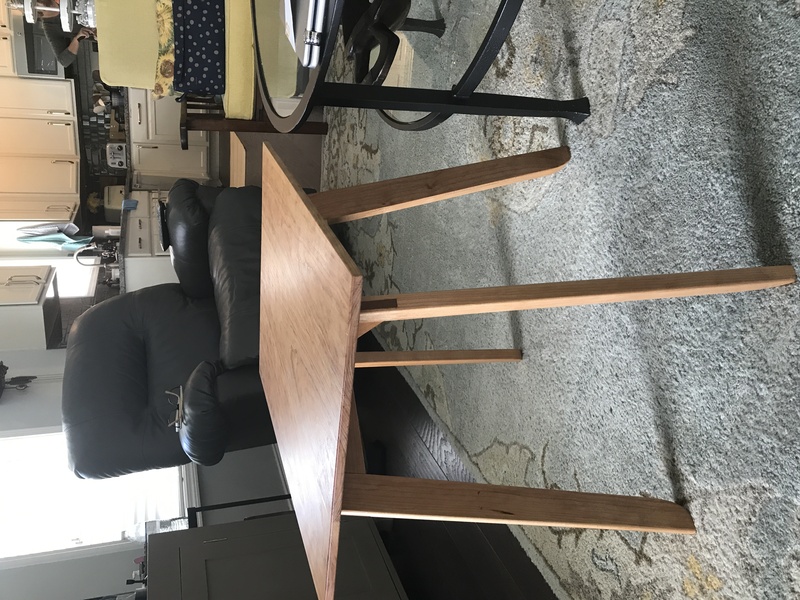 My side table build. I did more hand sawing than I intended. Broke my bandsaw blade on the 2nd leg & too lazy to go to the store. 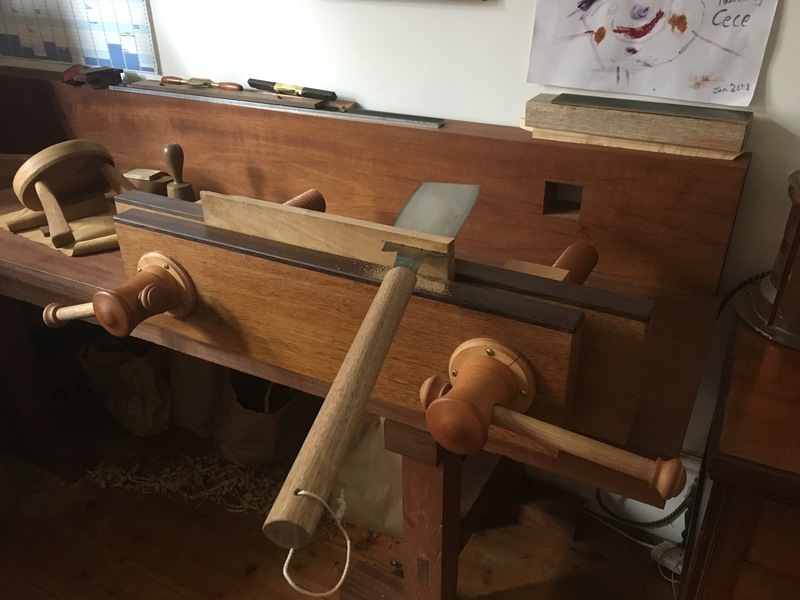 I confess that I gave my plunge router long meaningful glances while chopping the mortises but remained faithful. The biggest surprise was the how well the 'out of square' legs worked. I thought the frame would turn out wonky or out of square itself, but I had to measure twice at glue up b/c it was dead on. As always, your videos are terrific. I learned a lot and look forward to more. Poplar base and tiger maple top. 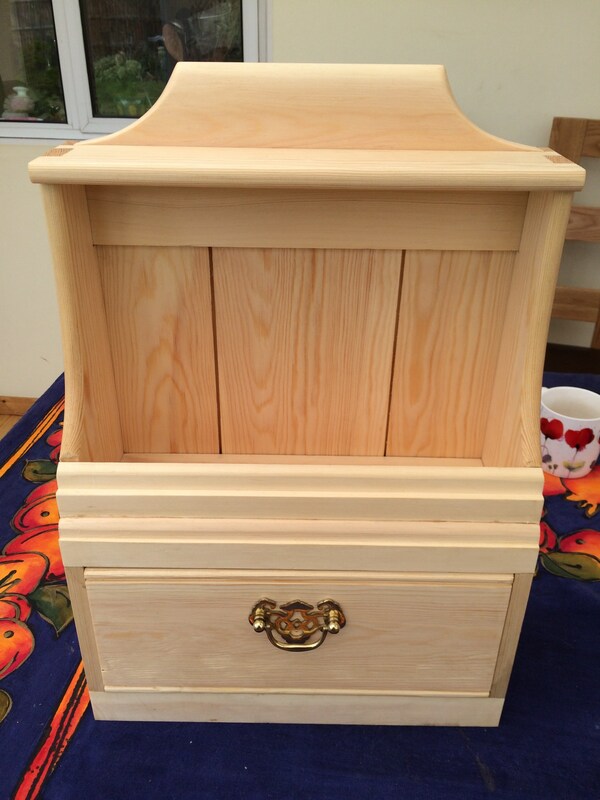 The base is painted with General Finishes Milk Paint. The process for finishing the top is complicated. Final topcoats where Target EM6000. 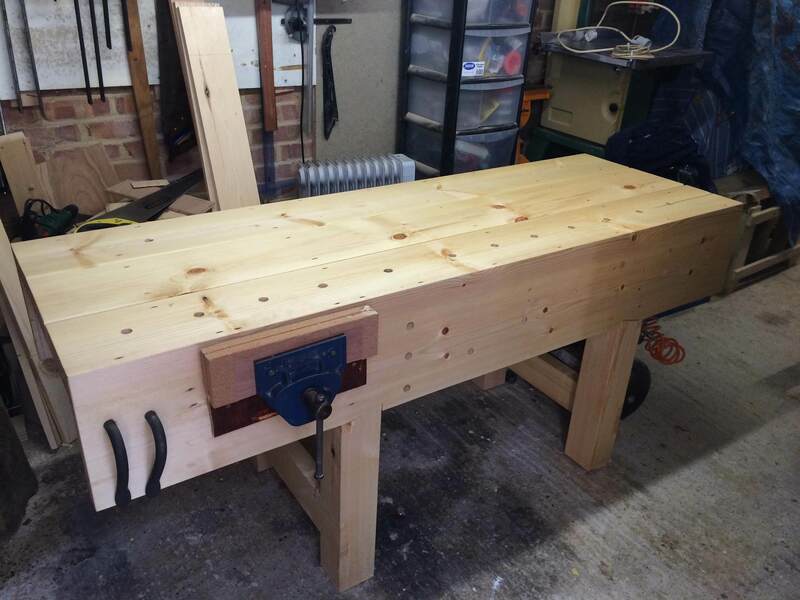 My take on Richard's workbench is 2.4m long and 0.8m wide. I'm quite tall, so it's 94cm high and I have found that I like that height. The timber is a West Australian eucalypt called Karri, a whopping great tree that can grow 85m high, straight up with a spreading crown. 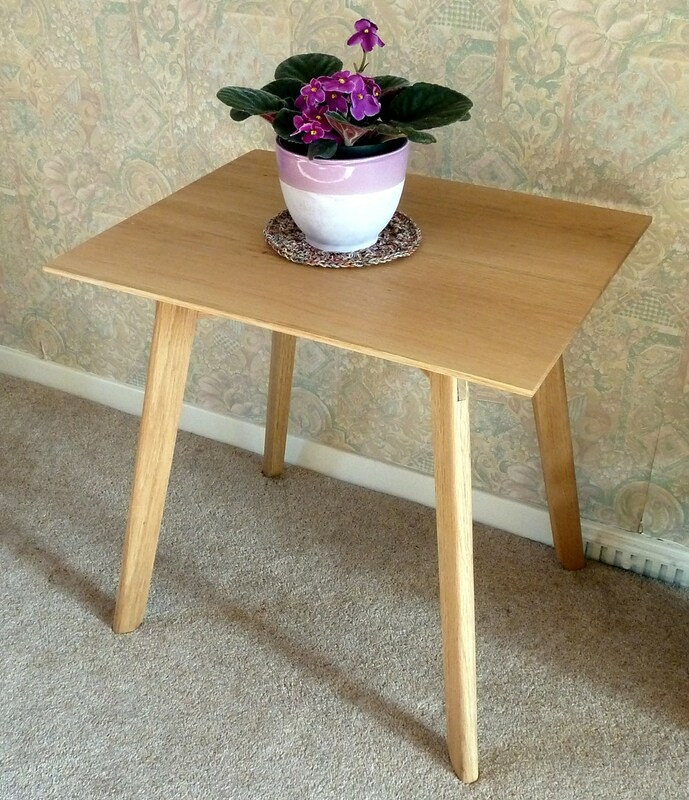 It's used mainly for construction, but I think the timber is quite nice for furniture. The vises are from an Australian maker called HNT Gordon, and are fantastic. I can't speak highly enough of these face and tail vises. Thanks for looking, Zac. 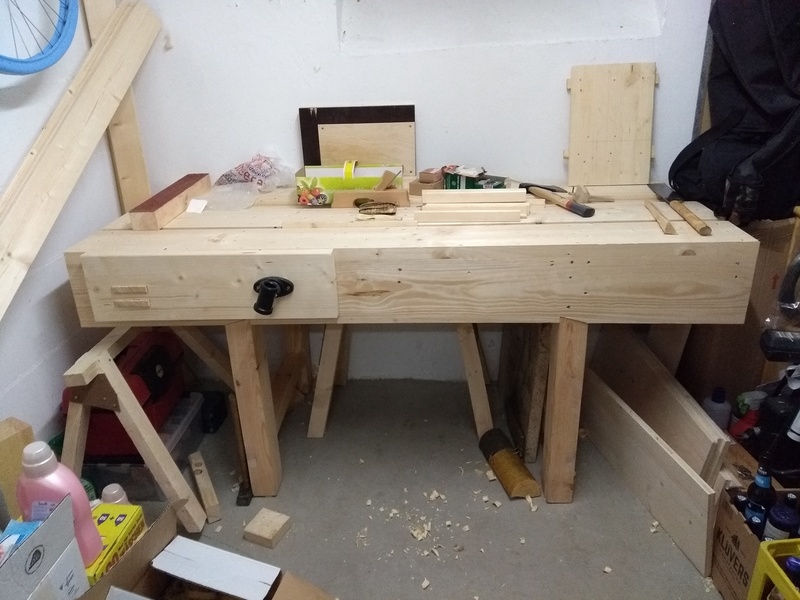 This is the state of affairs with my bench build as of now: The top has to be prepared and a vise needs to be attached. I made it from ash and european walnut, having failed miserably with my first attempt in pine. That said, it was never less than a pleasure to be working on this project and I have learned an awful lot, particularly about the importance of accuracy in preparing the wood (and I only sliced my finger open once). The feeling of satisfaction is enormous and it is the most complex thing I have built to date. Photo before finish. I used Oak for bulk of the rack, and put one walnut panel in middle at the back just to break it up a bit. I made it as a Christmas present for my mum. The first time I saw the introduction video for the spoon rack I knew I had to make one. Just finished the spoon rack. I had so much fun doing it and learned such a lot without realising it. A few mistakes along the way, but it's the best way to learn. Thanks Richard and Helen for such entertaining and informative videos. John Seddon Kintyre Scotland. 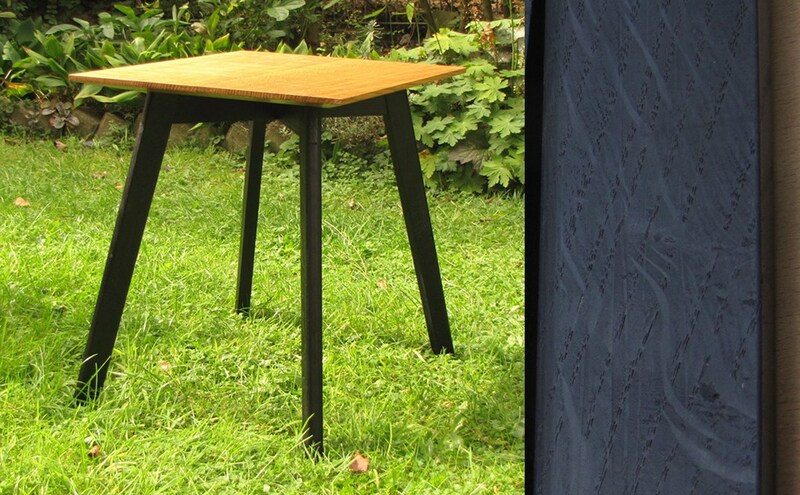 I found making the guides for the side table project a little tricky as I still need to improve my working accuracy. The end result looks great though. The project delivered some excellent learning points that I can carry forward. Looking forward to the next project. Thanks again. Kind regards Barry.